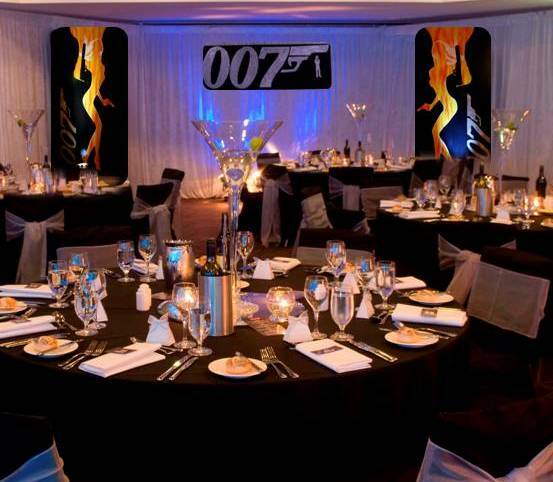 If you’re after a black-tie affair with sophistication and class a classic Bond theme could be perfect for your next formal or gala event. 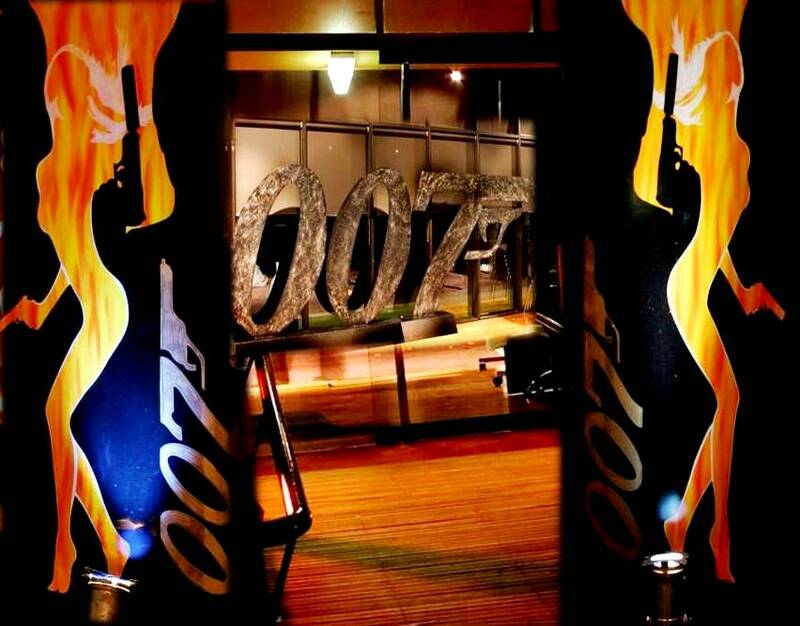 Welcome your guests to the world of spies, high class& espionage! 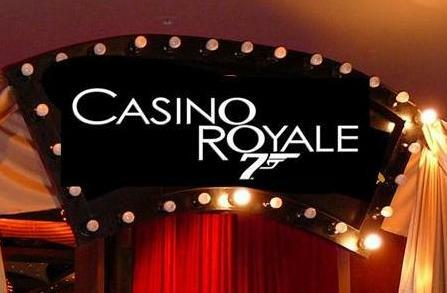 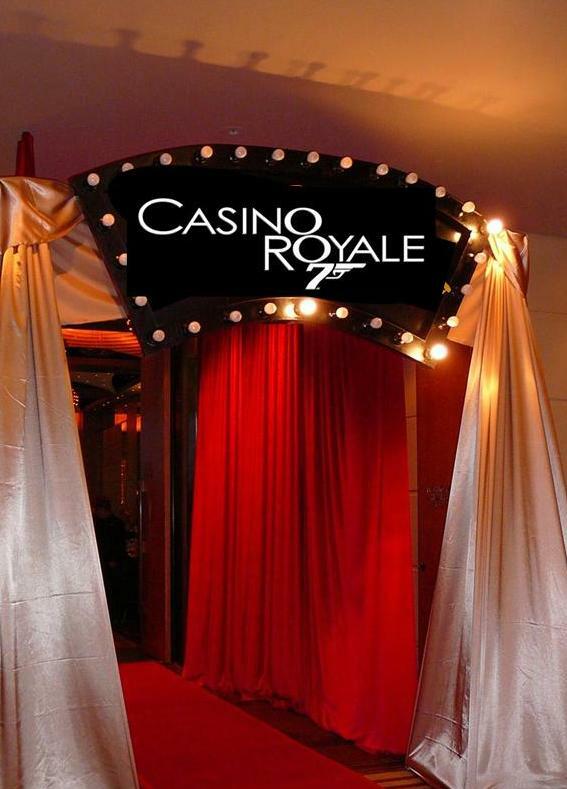 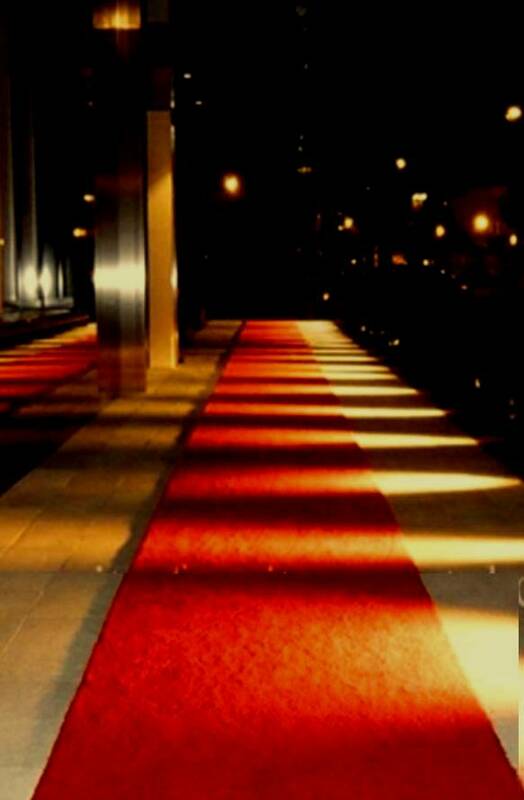 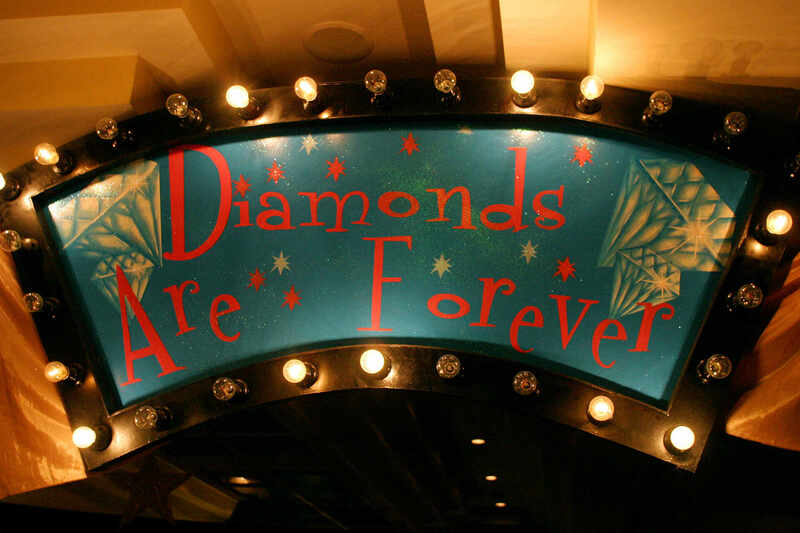 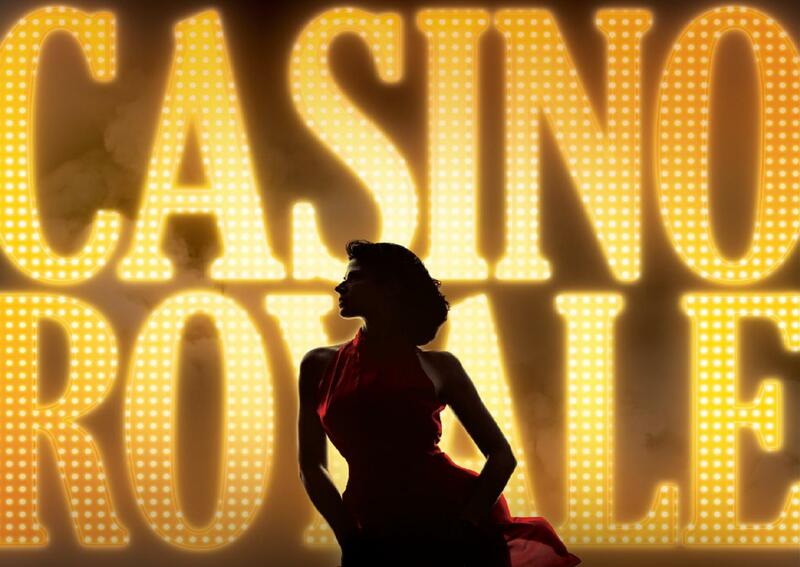 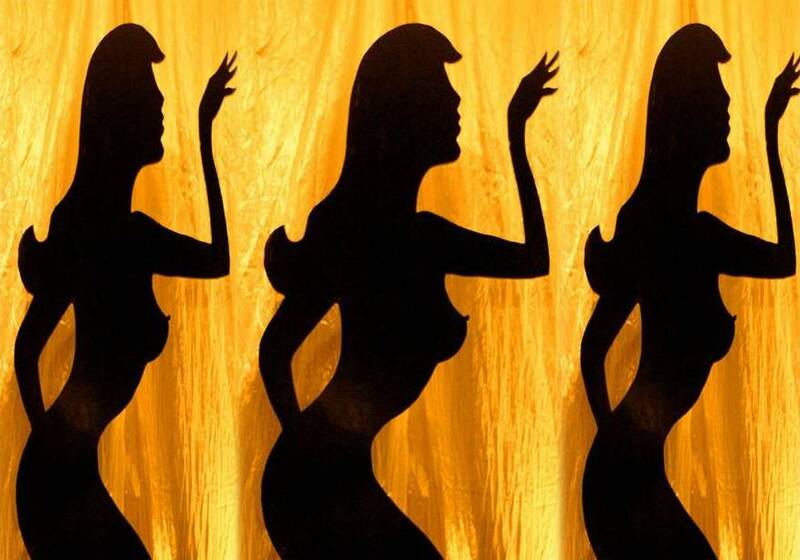 Dress to kill and enjoy a night filled with high stakes at the Casino Royale, stunning Bond girls and martini’s and be immersedinto the fantasy world of Bond. 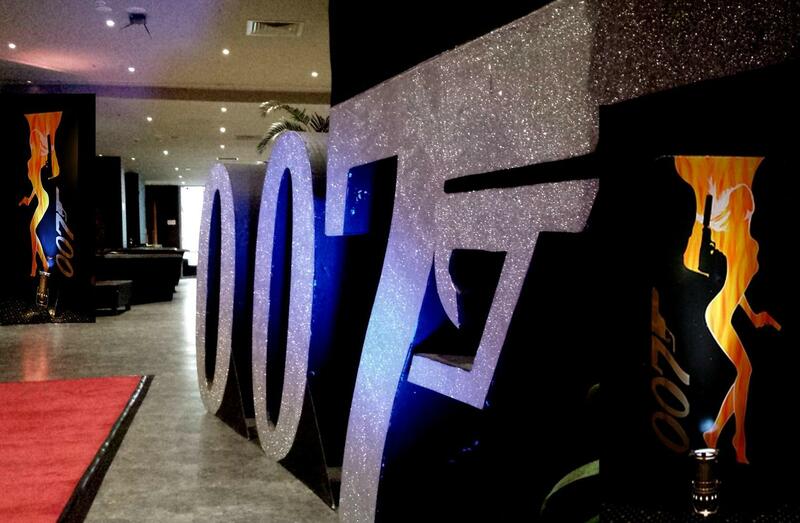 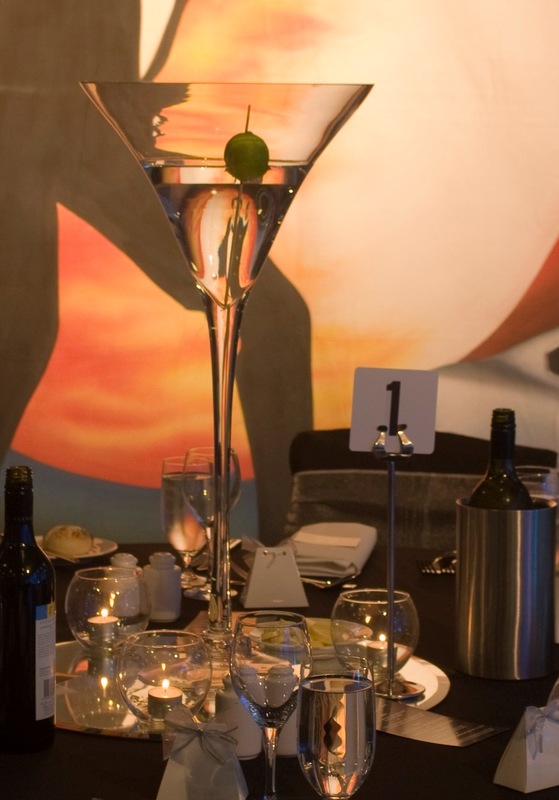 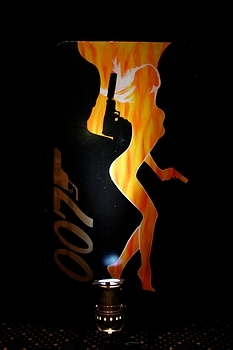 Classic black and white styling, OO7 backdrop, bond girl silhouettes, OO7 signage, and martini vases are a must for this theme. 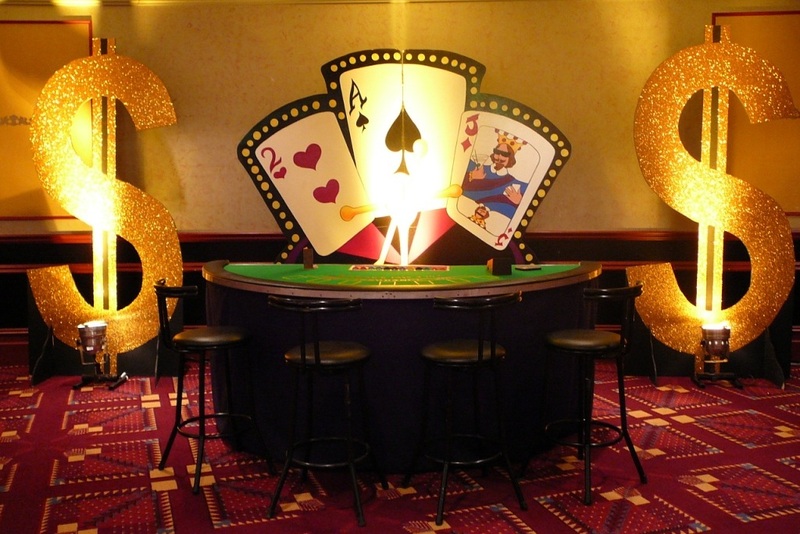 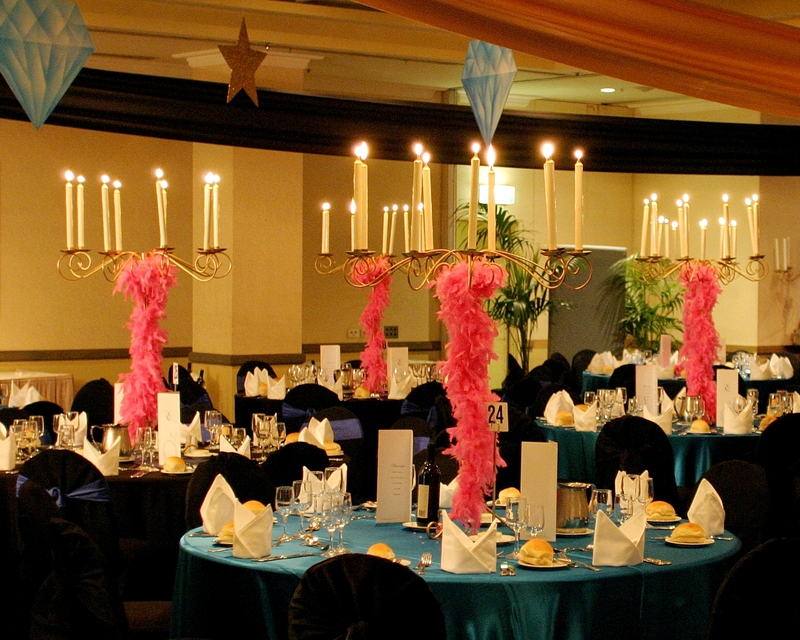 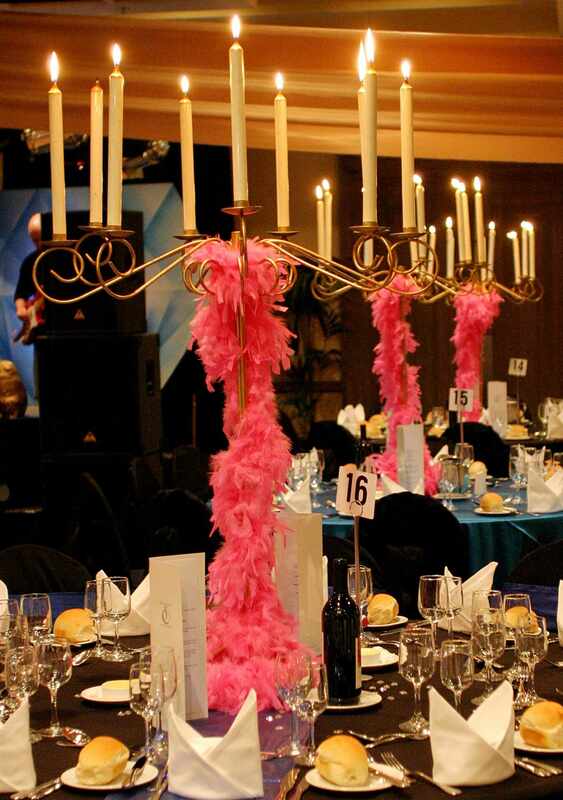 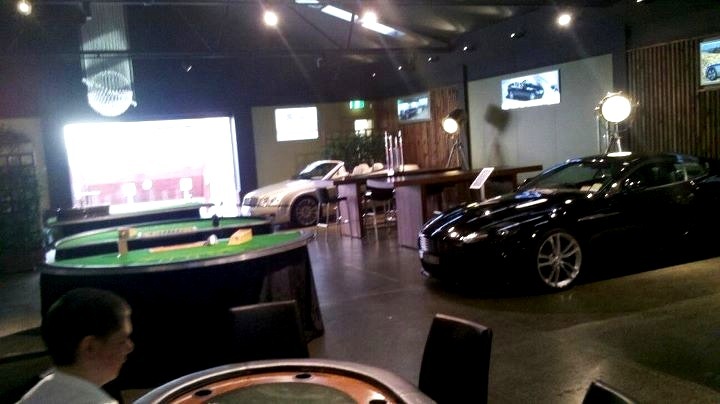 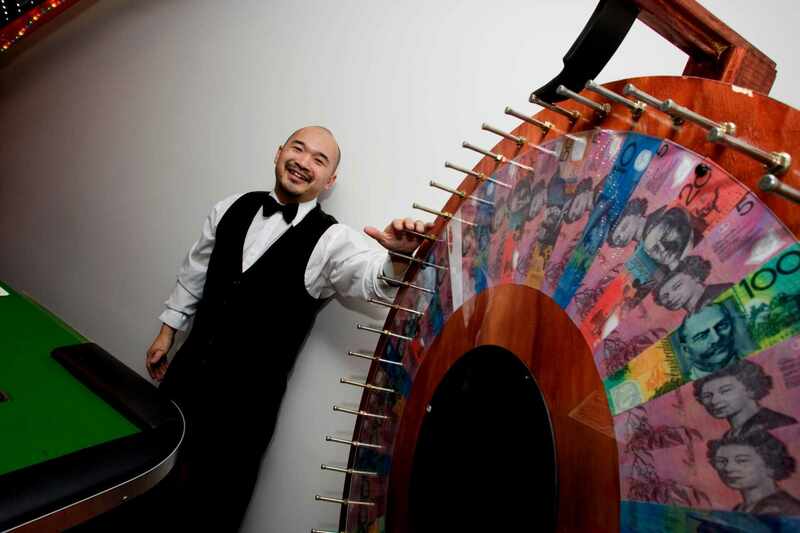 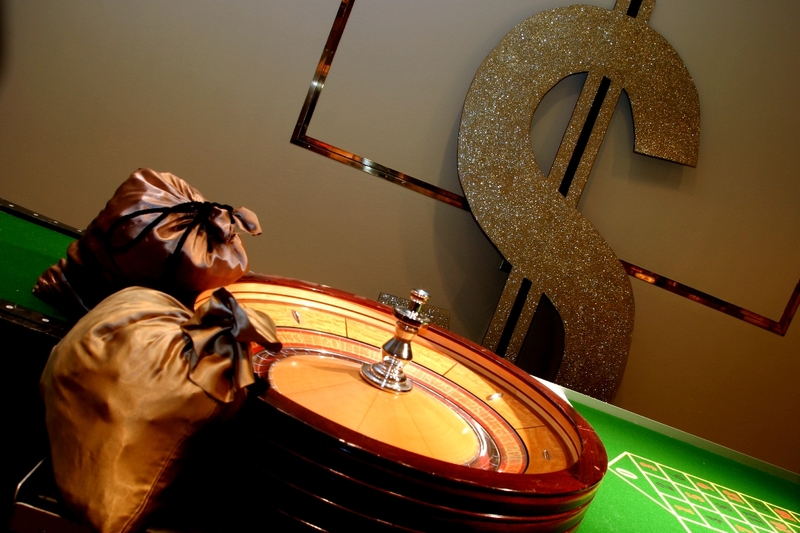 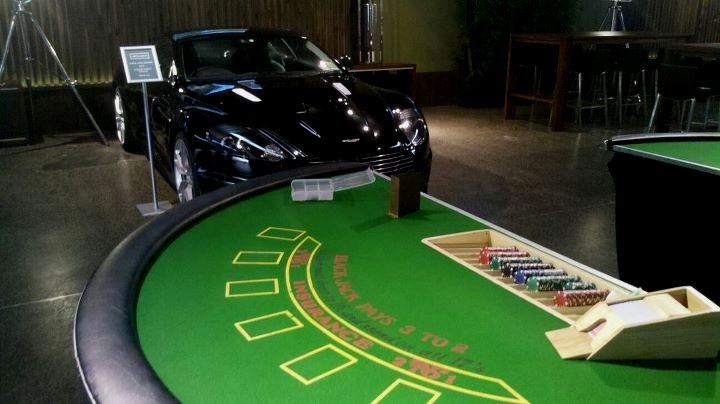 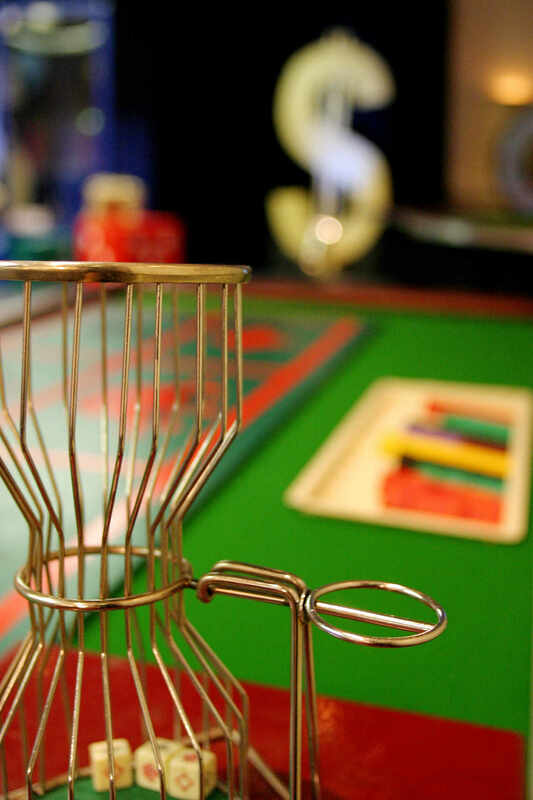 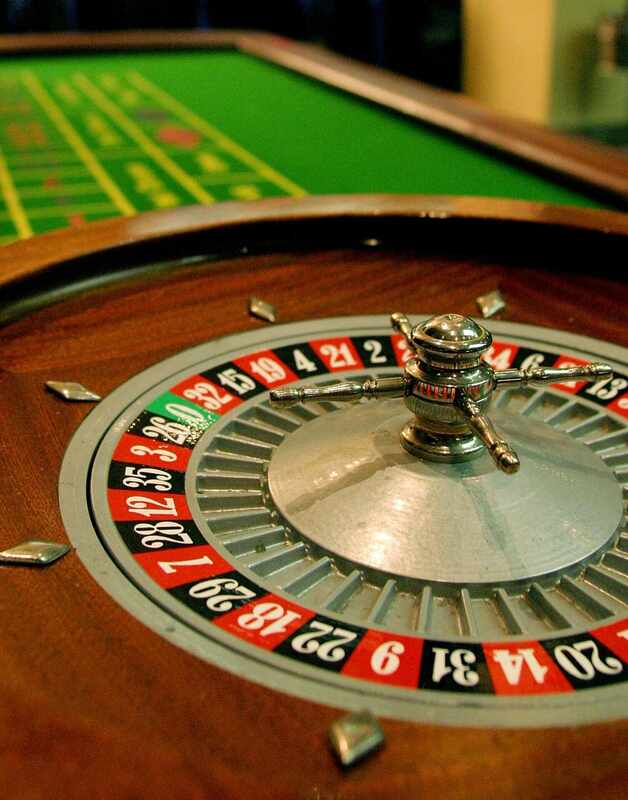 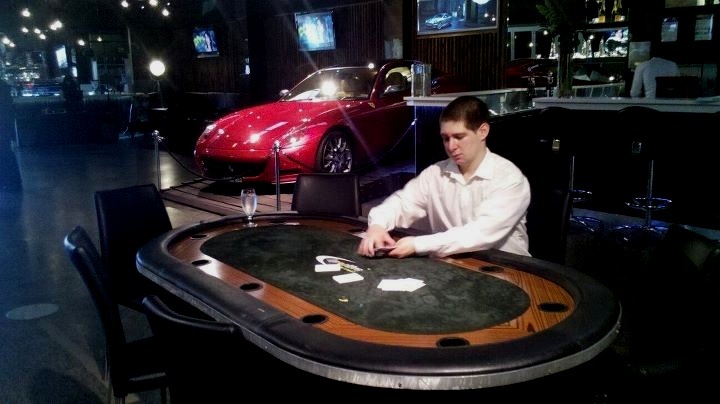 Add our poker, roulette, black jack or Money Wheel tables with professional black-tie croupiers for an evening of interaction and entertainment.